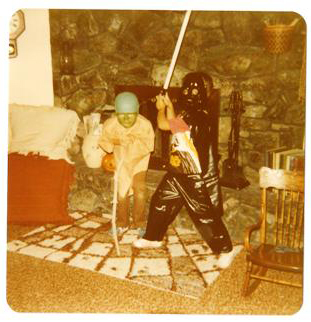 Rex (Darth Vader) and his brother (Yoda) from Halloween, 1980. It was his brother’s whining that motivated young Adam Rex to become an artist. Rex could really draw and paint. He knew it; his brother knew it. In high school, Rex discovered the magical world of picture books through his part-time job at Waldenbooks. 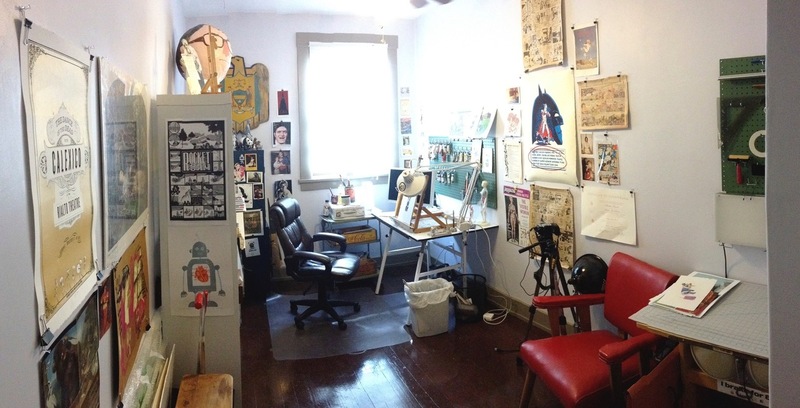 He knew that this was his niche, so he began pursuing his BFA in illustration at the University of Arizona. But children’s literature was his only passion. 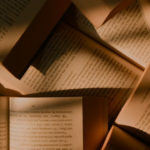 For several years, Rex continued to show his portfolio to publishers and meet editors while doing freelance work. He would send samples to contacts in Children’s Writer’s and Illustrator’s Market (Writer’s Digest Books). 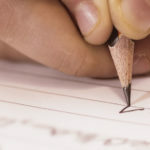 Any positive feedback would trigger a follow-up by Rex asking the editor if s/he would like to see the picture book dummy he’d just finished. Finally, he got his big break. 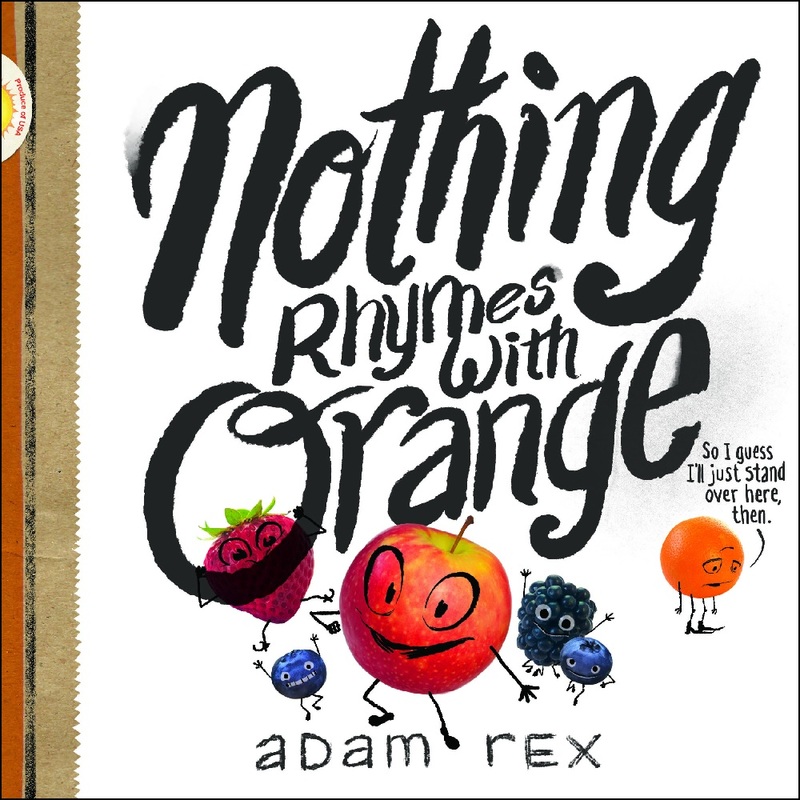 Since his first book, Rex has illustrated titles by picture book greats like Mac Barnett, Katy Kelly, and Neil Gaiman. 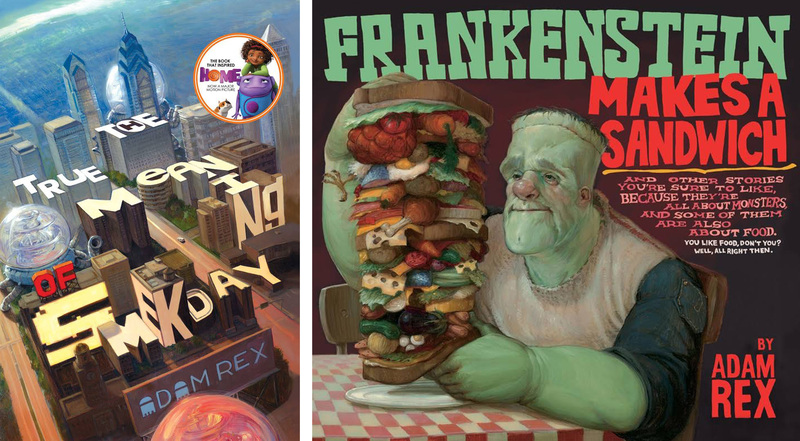 He has also successfully ventured into writing picture books and novels such as Frankenstein Makes a Sandwich (Harcourt, 2006), Fat Vampire: A Never Coming of Age Story (Balzer + Bray, 2010), and Nothing Rhymes with Orange (Chronicle Books, 2017). 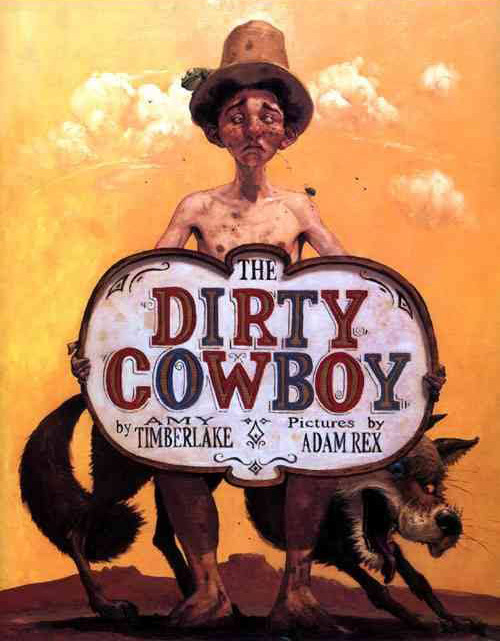 Interestingly, Rex has chosen, at times, to let other artists illustrate his books. Rex, himself, hasn’t taken much time to breathe. He has been busy working on book projects, responding to fan mail, and following Twitter. Next up on the publishing schedule is Are You Scared, Darth Vader? (Disney-LucasFilm Press) debuting July 2018 where readers will learn the types of things Darth Vader fears.